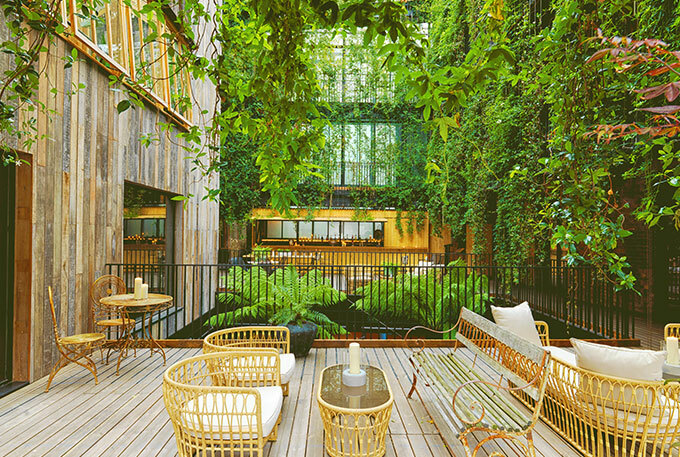 Five years in the making, and a first for the Fustok family, The Mandrake Hotel, which we reviewed earlier this year, sits in a former Victorian office block and has been artfully converted into the cool, urban boutique hotel that it is today. During fashion week last year, when The Mandrake opened, its unique Bohemian-Gothic style led to it becoming the venue of choice for British Vogue’s editor Edward Enninful and a stream of A-listers who followed. The most recent neighbour to move in and name the hotel its premium local hangout spot is Facebook’s new swanky London headquarters in Rathbone Square. Today’s Oddfellows takes inspiration from a society for the ODD fellows, those who can’t be categorised. 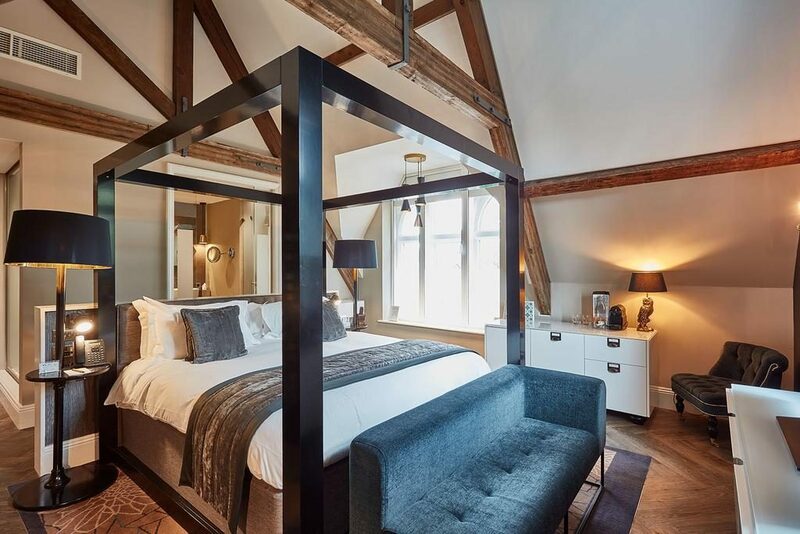 The second independent Oddfellows hotel to operate, the interiors were inspired by those people, the ones who aren’t afraid to stand out from the crowd or take the road less travelled – who live a life full of character and charm. 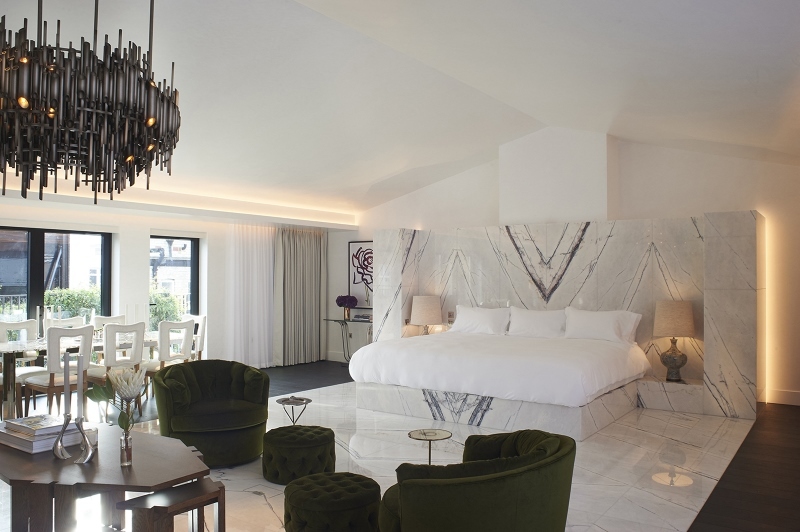 The hotel group proves that when it comes to authentic hotel design, strength is not necessarily in numbers, but in quality instead. 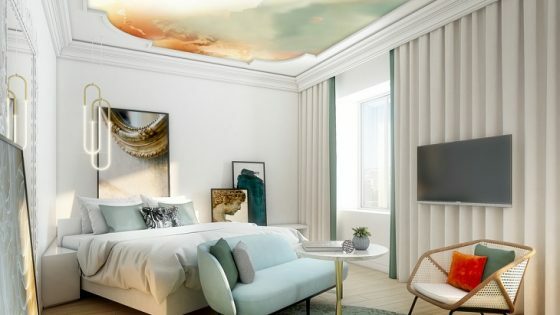 With only two hotels under the brand’s umbrella, Oddfellows believes that design is important, service is crucial and playfulness is a requirement. 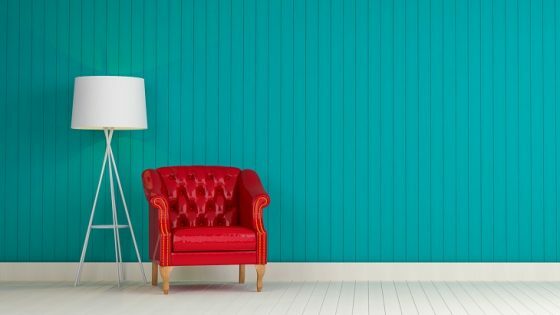 The owner of Oddfellows will join me on my panel on October 17 to discuss hotel branding and how important strong, consistent branding is in today’s arena of independent hotel design. 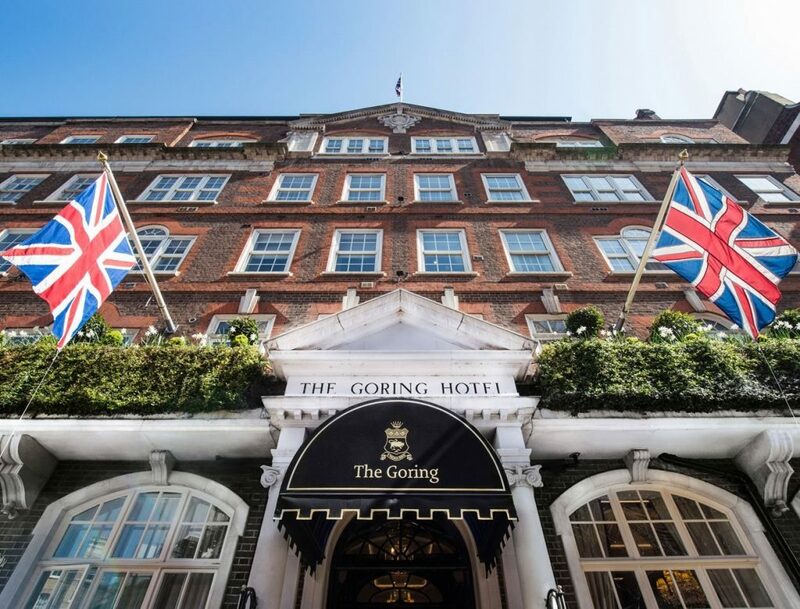 As one of London’s finest luxury hotels – and one of The Queen’s favourites – The Goring stands out from the crowd as the Capital’s last family-owned luxury hotel, with more than a hundred years of passion for hospitality and commitment to service. Its staff are trained to the highest standards of hospitality – always retaining a timely touch of fun. Indulgence is at the forefront of the experience in order to make guests feel at home, and after 108 years, we still continue to surprise and delight even the most frequent of guests. With a south facing aspect over the River Fal, St Mawes is a historic fishing village all centred around the harbour and waterside. With an abundance of water activities including sailing, kayaking, powerboating, SUP and much more, it’s a perfect destination if you enjoy a little bit of activity & adventure with your beach-side Cornish holiday. When arriving at the St Mawes Hotel, it’s immediately clear that this location is a place to escape to, a quiet corner of the world that you can make your own. The hotel sits on the seafront, as does almost everything in St Mawes, and most of your needs can be met within the hotel itself. Inside there is a bar and restaurant available, meanwhile The Courtyard Room can also be hired out for private dining events, where guests can host a formal three-course meal. 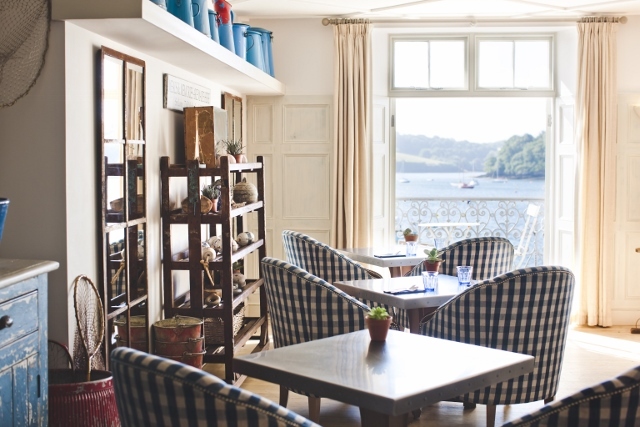 St Mawes is recognised for its sustainability ethos, from sourcing local produce to respecting the Cornish environment, so you can be confident in the fact that you’re supporting all things local when working with the hotel. The Royal Crescent Hotel is not just a hotel, it’s a destination filled with heritage that is perfectly combines with modern, elegant service and attention to detail along with a passion for making precious memories to last a lifetime. Nestled in between the infamous Royal Crescent Road is a unique 45-key hotel, spa and restaurant that has plenty of charm and character and vibrant interiors to match. 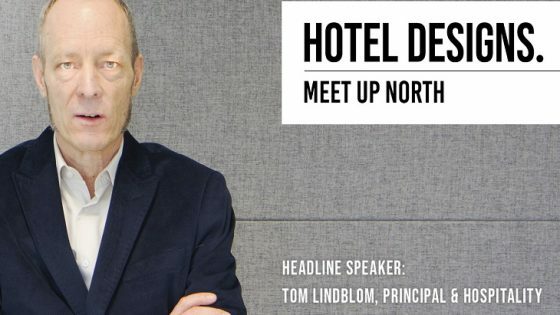 With the independent hotels firmly in the spotlight this month, in addition to Hotel Designs hosting a panel discussion, the leading online website for international hotel design will also be exhibiting at Independent Hotel Show on stand 628.